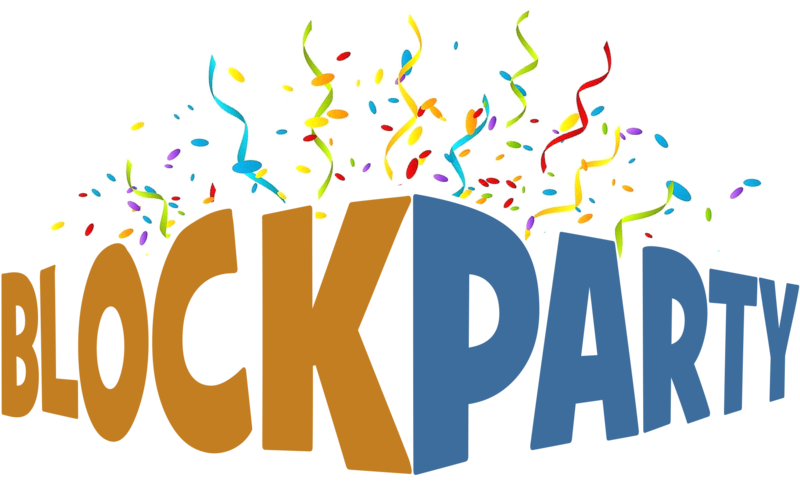 Do you need a block party permit application for a Long Island block party? If so, you came to the right place! The NoteWorthy Band LOVES block parties! In planning your block party, you need a band or DJ that will entertain the attendees. The NoteWorthy band has both! You get a band and a DJ together in one package! We will work with you in planning the music for your event. You will like the band so much that you will bring us back year after year! To make the block party perfect: Hire the NoteWorthy Band to perform! Below are links to the various block party permit applications for Long Island cities and towns. Tip: The towns want EARLY submissions of block party applications for planning purposes. Tip: Hiring the NoteWorthy band for the block party will make you the neighborhood hero! Keep in mind that the towns have the right to change their applications so make sure you are using the updated forms. Call the NoteWorthy band TODAY to book the band for your block party!